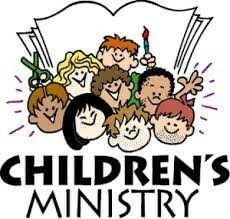 At NHPC, our Children’s Ministry Program supports the growth and development of all children to know and follow Jesus Christ for ages just after birth through 6th grade. 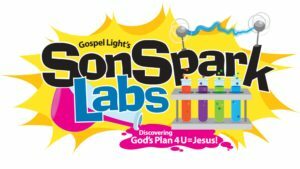 Come join us for our 2018 Vacation Bible School from August 6th to 10th. Grab your lab coats and safety goggles and test the evidence of God’s divine plans. Come out and have fun participating in science activities from 9:00 a.m. – 12 p.m. everyday. Every child will receive a t-shirt, snacks, and make a daily craft. There is a suggested donation of $12.00 per child or a family total of $24.00. Each donation will help to offset the operating costs of VBS. Volunteers are needed! Please click here to find our more information and go to our sign-up page. For more information or if you have questions, contact Summer at summer@newhanoverpres.org or at 804-730-9700.